There is a ton of good stuff coming out of this year’s Google I/O, so while we take a break from the madness, let’s try to get you caught up on the happenings. Last night, an update was pushed out to Google Play Books, allowing for users to upload their own files such as PDFs and EPUBs. There is also a refreshed design for your library and table of contents pages. Secondly, and probably much more importantly, the Google TV platform is getting a major bump to Android 4.2.2, Jelly Bean. 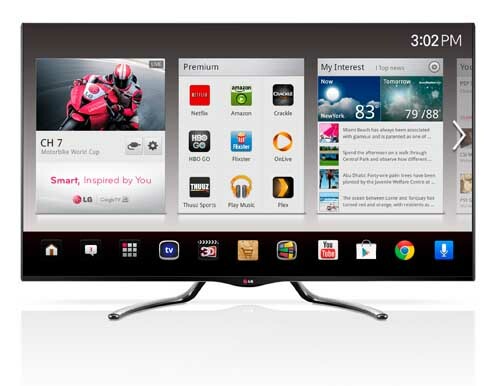 This will allow Google TV developers to access the most recent APIs and even the newest NDK for development purposes. In the long run, this will make GTV a much smarter and greater platform for the true lovers of entertainment.